Kevin Donoghue is the President of the Union of Students in Ireland. 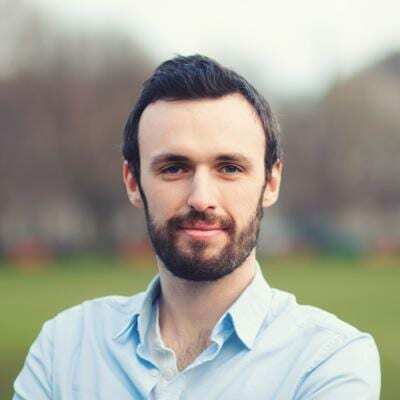 Previously Kevin was the USI Vice President for Academic Affairs and Quality Assurance, USI Vice President for the BMW Region and graduated from NUI Galway with a Postgraduate in Law. USI’s Vice President for Equality and Citizenship is Annie Hoey. This is her second term of office. Previously, Annie held the position of UCCSU Deputy President. Annie hails from from Drogheda. Dan has been active in student affairs for the past few years and was previously a student at UCCSU. He has worked closely with USI on a number of campaigns in the last year. The USI Vice President for Welfare is Aoife Ní Shúilleabháin , previously NUI, Galway Welfare Officer. Aoife hails from Co Kerry and in addition to her duties as VP for welfare has a keen interest in the promotion of the Irish language and culture. Jack Leahy studied at Trinity College, Dublin, and served in 2013-2014 as a sabbatical officer in the Students’ Union there. Feidhlim Seoighe moves from the position of Vice President for the Irish Language (where he served for two terms) to that of Vice President for the Border, Midlands and Western Region. 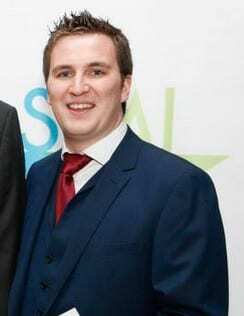 USI Vice President for Southern Region is Cian Power. Previously, Cian served as Welfare Officer at University, College Cork SU. Aedraen is the Vice President for the Irish Language / Leas Uachtarán don Gaeilge. He studies at NUI, Maynooth. Fergal is the President of NUS-USI, which places him on the Officer Board of the Union of Students in Ireland as Northern Area Officer, and the National Executive Committee of the UK National Union of Students. 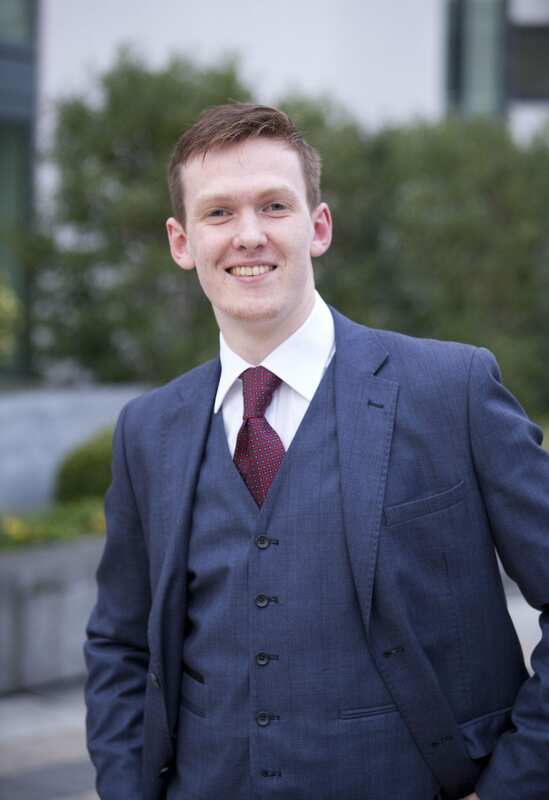 He studied at Queen’s University Belfast and previously served as NUS-USI Deputy President.